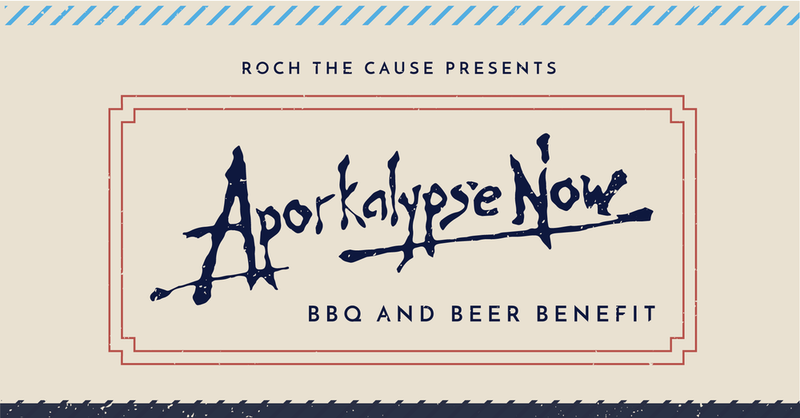 Join us for a down-home cookout benefitting Hogs For The Cause. Enjoy pulled pork, suckling pig, and pork tenderloin smoked by the Aporkalypse Now team, featuring members from St. Roch Market’s T2 Street Food. All proceeds from the cookout and a portion of all sales at St. Roch Market during the time of the event will be donated to the fight against pediatric brain cancer. Eat good, do good.